You choose the features and we’ll put them together, everything from loyalty programs to gift cards and online ordering programs. Our team is available to assist any time, 365 days a year. If your restaurant is open for business, we’re open for you! Get reports anytime and from anywhere using your Smartphone. Track sales, labor, inventory and more with ease. 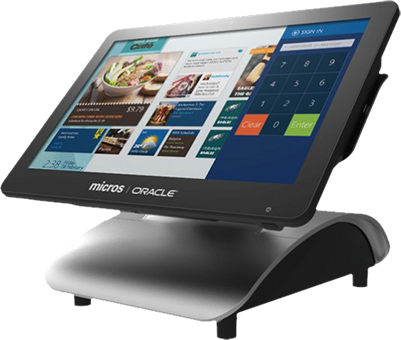 A point-of-sale system is the technological heart of a restaurant. And today’s systems can do so much more than accept payments. But in a market full of POS systems, how do you know which one is right for your restaurant? Get solid advice from an industry specialist. Cloudpoint has been helping restaurants throughout Central and North Florida choose POS systems since 1983. We design turnkey solutions that streamline workflow, enhance customer service and maximize your bottom line. With the experience that comes from thousands of successful installations, we provide expert guidance and ongoing support. The right POS system can give your restaurant a competitive advantage. It can incorporate tools and technology to manage every aspect of your restaurant’s operation. You can have access to data to make the best decisions. And you can implement programs to improve the guest experience. Your POS system opens up a world of possibilities by greatly extending your capabilities. Thousands of restaurateurs trust Cloudpoint for their POS system. 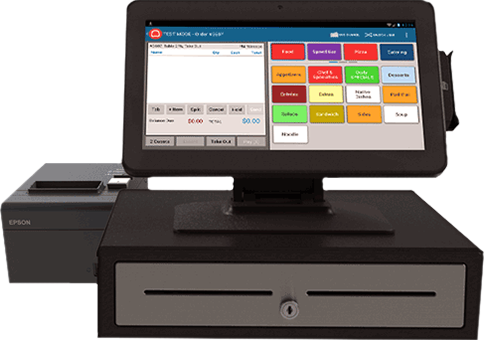 Whether you have an existing restaurant operation with an outdated POS system or you’re opening a new establishment and need help choosing a system, we’re ready to assist.